Join Atlas Obscura Co-Founder Dylan Thuras at the Cryptozoology Museum, aboard the Casco Mail Boat, and for evening drinks and a local place-a-thon at Lincoln's bar. In these troubled times, Atlas Obscura is doing what has always helped ground us: we are hitting the road. Atlas Obscura Co-Founder Dylan Thuras is taking a short road trip, traveling to cities and towns looking to add new hidden places to the Atlas and meeting up with Atlas fans to share adventures along the way. In short, we are looking to find and celebrate the pluralistic beauty and diversity that helps define both America and Atlas Obscura. We've realized recently that Atlas Obscura only has two place listings within Portland proper and that can not stand. We're certain that there is much more wonderful weirdness waiting to be discovered within the city, but we need your help! So come meet up with Dylan, join him for a day of Atlas adventures and bring your ideas for the most under-appreciated hidden wonders of Portland, Maine. Feel free to come to any, all, or just one of the day's events and be sure to introduce yourself. Dylan will be the one in the Atlas Obscura shirt! 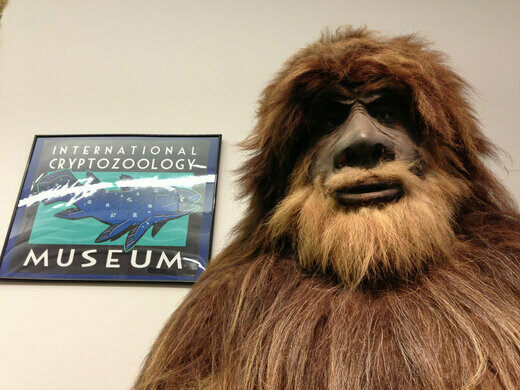 Join Dylan at the International Cryptozoology Museum at 12 noon to explore the collection of Loren Coleman, who has dedicated his life to "the search for and study of animals whose existence or survival is disputed or unsubstantiated." From the very real Okapi to the less certain Yeti, we will take a look into the collection and passion of America's most dedicated Cryptozoologist. Admission is $10 per ticket, pay at the door. The coast of Maine is an archipelago filled with small communities, all of whom need their mail delivered! 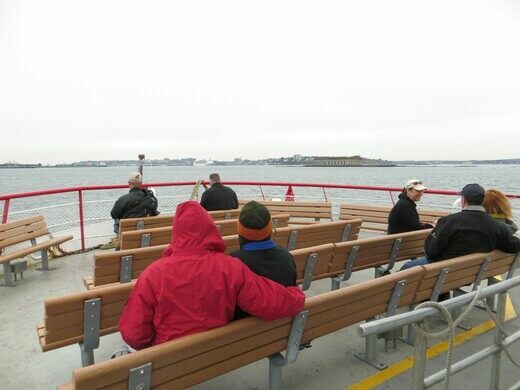 Join Dylan for a ride on the Casco Mail Boat, which leaves at 2:45pm and takes 2.5-3.5 hours to complete its route. This will be a wonderful opportunity to see the many islands off the coast of Portland while getting to know the local Atlas Obscura community. Remember to dress warmly! 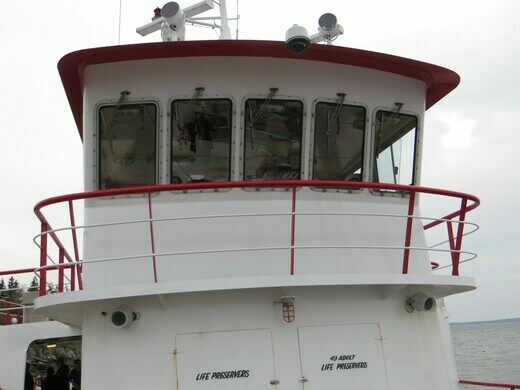 $16 per ticket, pay at the boat. Finally, for those who couldn't make it out to the adventures (or for those who did and want to relax afterwards with a drink) we will be meeting at Lincoln's bar to discuss all of Portland's great weird locations over food and drink. 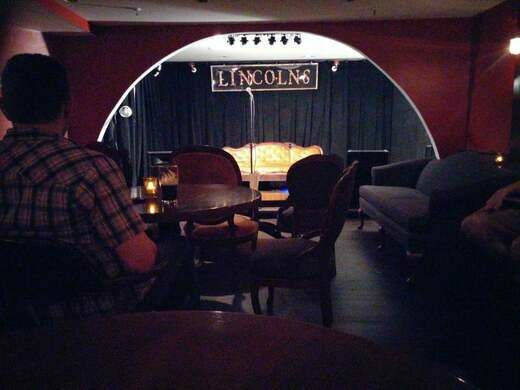 Somewhere between a dive bar and a secret speakeasy, Lincoln's is a cash only bar where all drinks cost $5. If you have a laptop we encourage you to bring it so that we can help you add your amazing place suggestions to the site!